Cold, ruthless, deadly, the myth of Lady Macbeth looms large. 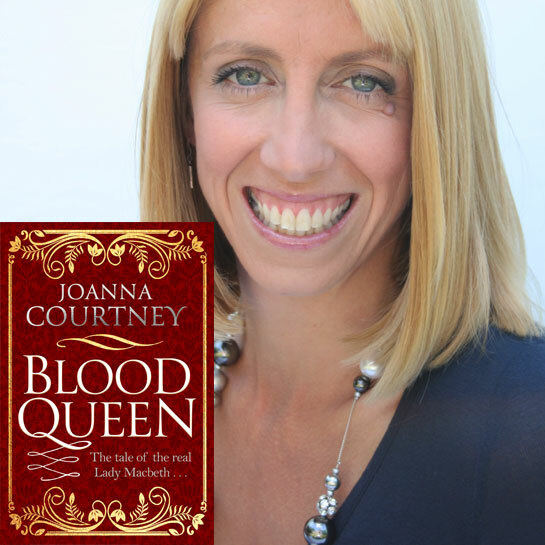 But behind the villainous portrait stands a real woman and Blood Queen, the latest novel from local historical author Joanna Courtney, sets out to explore her story. Far from being the crazily ambitious harridan of Shakespeare's wonderful play, the real Lady Macbeth was a gritty royal princess, sent into exile by King Duncan's predecessor and forced to fight a long, hard way back to her royal title. She eventually reigned as Queen of Scotland, alongside her husband Macbeth for 17 highly prosperous years and together they brought stability and prosperity to a notoriously bloody nation. So how was her story so grossly corrupted? Join Joanna to find out more about the real life of this astonishing woman and how Shakespeare came to write his rather livelier, bloodier and far more supernatural version.